Can You Still Own Bond ETFs When Interest Rates Are Rising? What’s the safest way to own bonds when interest rates rise? That’s a question many investors, especially in bond ETFs, are asking today. Here's my answer. A little known Benjamin Graham strategy for investing that will lead to success is to always buying bonds -- and holding them -- in your investment portfolio. 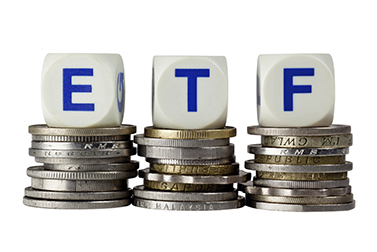 This ETF offers an enticing strategy to diversify into emerging markets. Yesterday, the stock market had its worst day since October; the Dow, Nasdaq and S&P 500 all declined over 1%. Financials and materials stocks were the biggest losers, while safe havens gained. The stock market’s pullback resumed yesterday, but this still looks like a normal retreat following a breakneck four-month rally. One warning light is decreasing breadth, which suggests that when the rally gets going again, it could be driven by a smaller group of stocks.